Psychic Hanna Reunites Lovers and Removes Curses. The results described are not guaranteed and will vary based on a variety of factors. Psychic Hanna is a god gifted 5th generation psychic and love specialist. She has devoted her life to helping others. She has been reading, counseling, and advising people for 30 years. With her extensive education and experience she will answer questions with clarity and honesty about love, relationships, career, finance, life path, and spiritual guidance. She can and will guide you to your true life's path, no matter how far you have strayed. She offers the highest level of emotional and spiritual healing. All you need to do is look back in your life. Did anything seem unfair, or a lover broke up with you for seemingly no reason? You may be cursed. You need Hanna to help. She is an expert in curse removal and can help no matter how strong you thing your curse is. Simply call for an evaluation and to get your work started right away. She also is able to remove spells and love spells. Hanna can remove curses, remove spells and remove love spells. Curses, spells and hexes are common and may be ruining your life. Let Hanna help. Aura is a very important thing that can bring positive people closer into your life and push the negative people further away. Hanna is able to reunite lovers, stop divorce, stop breakups and even stop cheating and bring your lover back. These will help your mind body and soul get back into the rhythm of life and wash away your tears, misery and unhappiness. Has your lover blocked you on social media? Stop the drama, get him or her back. Psychic Medium Readings will reveal your past, present and future and elements of your life such as family, career and love, will be revealed to you. 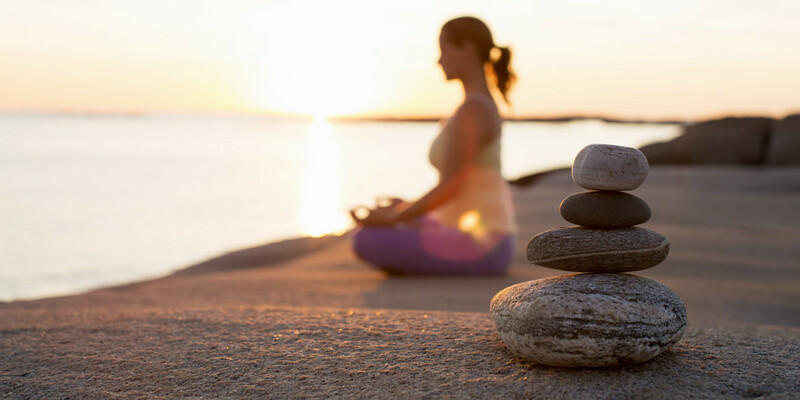 Hanna offers 1-on-1 personalized, private meditation packages. Blessed tarot readings that can answer life's most troubled problems. Hanna is a master tarot reader that can advise you quickly, if you are wasting your time in your relationship or career, and advise you on the right path. Hanna is not only a psychic but also a family & relationship counselor. Through this she is able to not only bring your lover back using her psychic intuition, but also make your relationship even stronger through the power of couples counseling. Hanna is also a life coach, able to help bring you to any goals you may have in your life. She uses spiritual guidance to bring you closer to the path you were meant to be on. Hanna offers many counseling packages including hour-long meditation sessions, couples and family counseling, life coaching and more. Most other psychics only offer phone readings. Hanna is different. Using the app of your choice, you can connect to your reading on a more personalized level. Her psychic video readings are completely free. No cost is required. Call today to schedule a live psychic reading. The results described are not guaranteed and will vary depending on a variety of factors. Get in contact with me today! I'll reply to you within fifteen minutes.